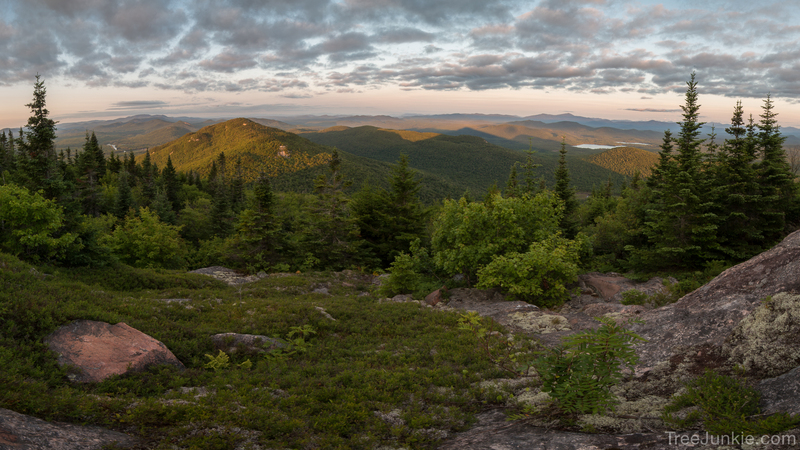 Photographed July 15th, 2015 in Debar Mountain Wild Forest, Adirondack Park, New York. Another beautiful picture – the color tones are so pleasing. You really know how to control the exposure and grading perfectly. A great addition to your collection of superb nature shots.